Become the GM of a pro football franchise! Hire coaches, draft players, and become a legend. 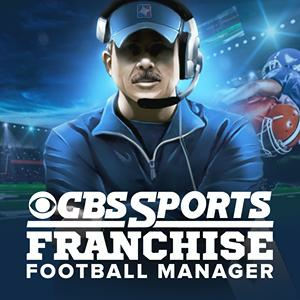 CBSSportscom Franchise Football game updates, news, gift links, promo codes shared officially. This Website is not affiliated with CBSSportscom Franchise Football. trademarks are the property of their respective owners. Game content and materials copyright CBSSportscom Franchise Football. all right reserved.